Steve Angello dropped this track and it is a big one. This one says that he doesn’t need Swedish House Mafia to make great music. Needless to say, this track proves his skills are still as high as ever and he doesn’t care what anyone says. 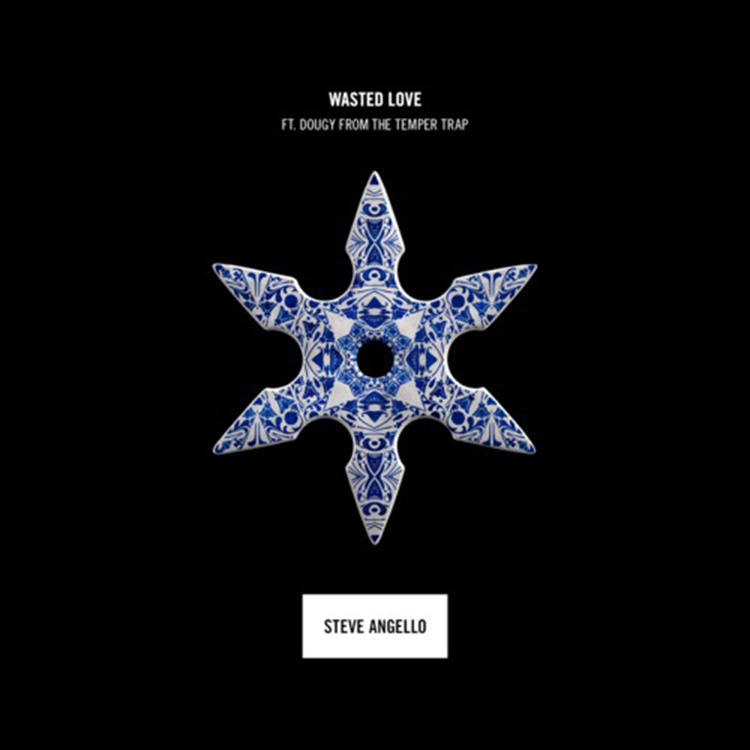 Steve’s music does all the talking for him and this track, Wasted Love featuring Dougy from The Temper Trap is absolutely amazing. The vocals are top notch and the music is just beyond ear pleasing! Check out the track now!